Classic Southern deviled eggs are a perfect potluck dish. Deviled eggs are a go-to Southern dish. 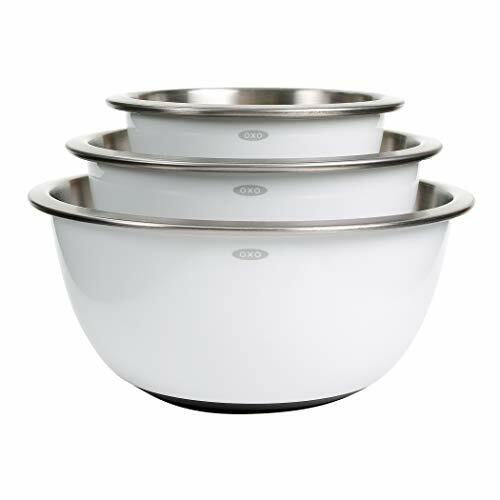 Recipes for deviled eggs are usually are quick to whip up and the end result is easily transportable. It’s no wonder that deviled eggs are a near-constant feature at Southern social gatherings. 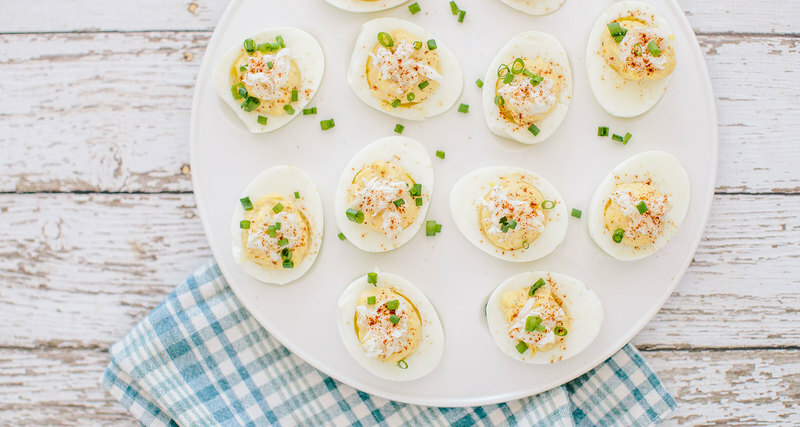 There are endless ways to dress up deviled eggs. 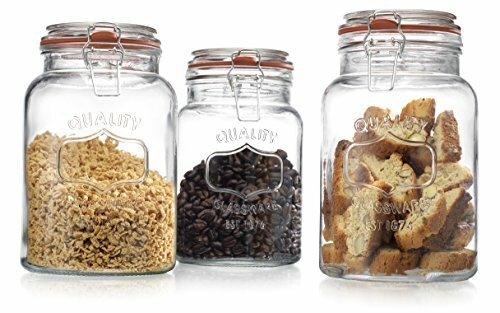 No two recipes are exactly alike. Even for novice cooks, deviled eggs present a great opportunity to let your culinary imagination run wild. If you need a little inspiration first, here are 10 easy-to-make spins on deviled eggs that are sure to get your creative juices flowing. Whether you’re hosting a summer cookout, elegant cocktail party or holiday gathering, these deviled eggs will be a huge hit with your guests. You can add additional garnishes or flavor combinations, but this recipe — which combines mustard, capers and pickles with eggs and mayonnaise — is the basic foundation for perfect deviled eggs. 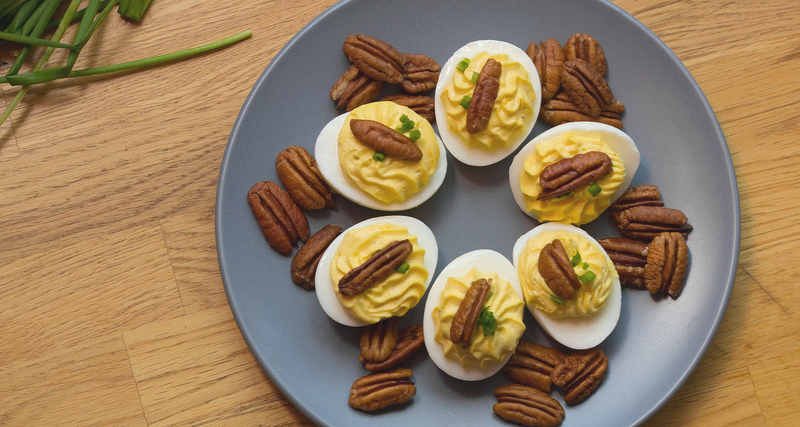 This recipe for pecan deviled eggs combines two great Southern favorites. Pecans are commonly used in the South for pecan pies, of course, but the versatility of the nut means it can be used in savory dishes as well. The marriage of pecan and deviled egg is a crunchy, sweet variation on a classic. Start by toasting the pecans on the stovetop then give them a fine chop and add to the egg yolk mixture. The toasting process brings a depth of nutty flavor to your egg, which is sure to be a hit with guests. This easy deviled egg recipe is essentially a blueprint for endless variation. 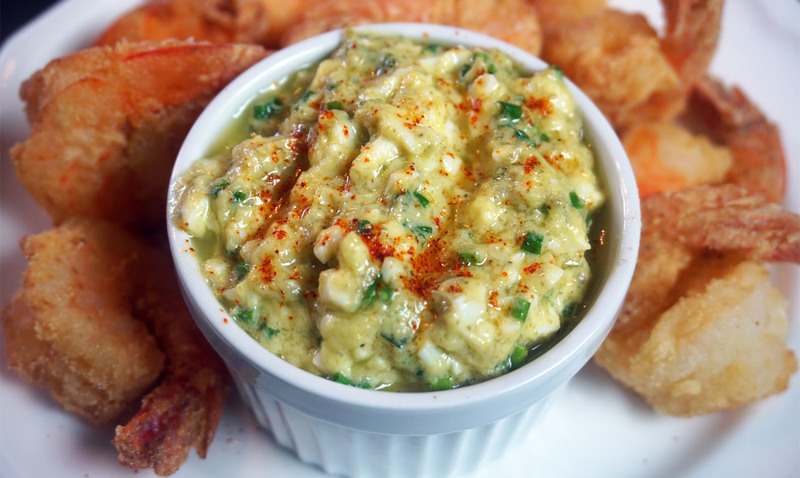 For a sweet, traditional deviled egg, add pickle relish. 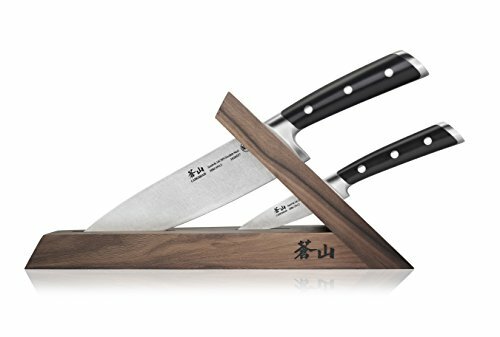 For a less sweet, more European style, omit the relish and garnish with chopped fresh herbs. And there are plenty of other ideas: Omit the pickle relish, and garnish the top with caviar and minced chives. Or, place strips of smoked salmon and red onion on top. Try a dab of salsa and cilantro for a Mexican-inspired egg. Play up the sweet and salty, with a strip of prosciutto and a dab of pepper jelly. A personal favorite of Anne Byrn is crumbled cooked bacon, a slice of a cherry tomato, and a tiny watercress or basil leaf. But whatever you choose, remember: no two deviled eggs must be created alike. Deviled eggs can find their way into just about any spread for entertaining. For a fun, particularly festive twist on a classic, try mixing in crabmeat and seafood seasoning. The richness of the egg can take the additional salt and heat, coming together in a mash-up of deviled eggs and crab salad. Speaking of seafood, this this easy and elegant recipe for deviled eggs with shrimp and olives is a party-perfect recipe for Easter and just about any other holiday event. You can prepare the filling as far in advance as you need and assemble the eggs just before serving time. 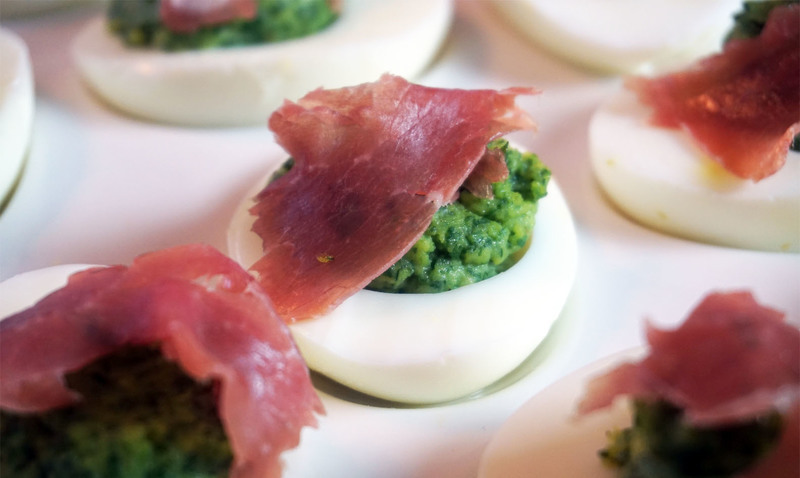 This is a fun twist on deviled eggs, in the spirit of Dr. Seuss. We’ve removed some of the more assertive flavors in a traditional deviled egg recipe — mustard, capers, and cayenne pepper — and replaced them with soft herbs. Don’t keep these beyond 24 hours, as the herbs will begin to discolor. 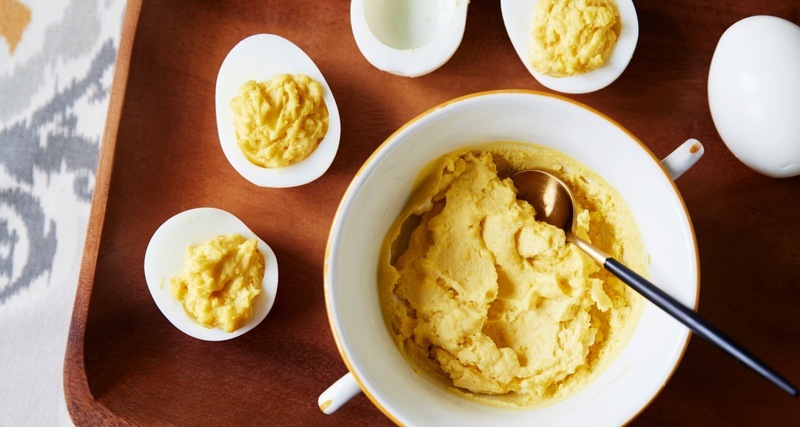 Here's a real twist — take all the flavors of a great deviled egg and turn it into a dip. You'll essentially be riffing on a famous French dip, called sauce gribiche, which is basically like a kicked up tartar sauce. The primary difference is that in this emulsion, we’re using cooked egg yolks instead of raw, as you would find in a traditional mayonnaise. Your options to accompany this sauce are limitless, but we love it with chilled meats, vegetables and especially fried seafood. 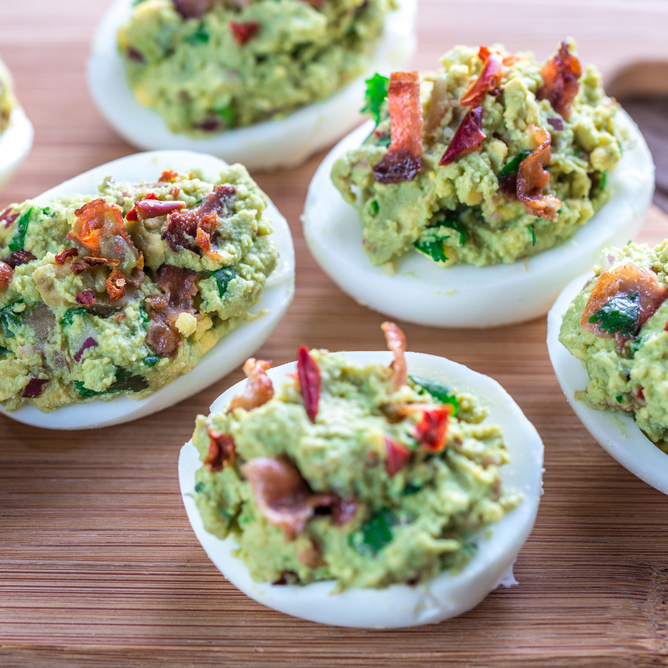 To delight the avocado lover in your life, make these guacamole deviled eggs. Adding a third of a cup of mashed avocado offers an intriguing green hue to the yolk mixture. Just be sure to squeeze some fresh lemon juice on the avocado to make sure it doesn’t brown prematurely. By introducing guacamole to the mix, you get an additional creaminess to the eggs. A healthy sprinkling of freshly ground black pepper only further enhances the avocado’s flavor. As a another grownup take on “green eggs and ham,” you can even fry up a ham steak on the side. Then just dice the steak into bite-sized pieces and serve alongside these unique deviled eggs. 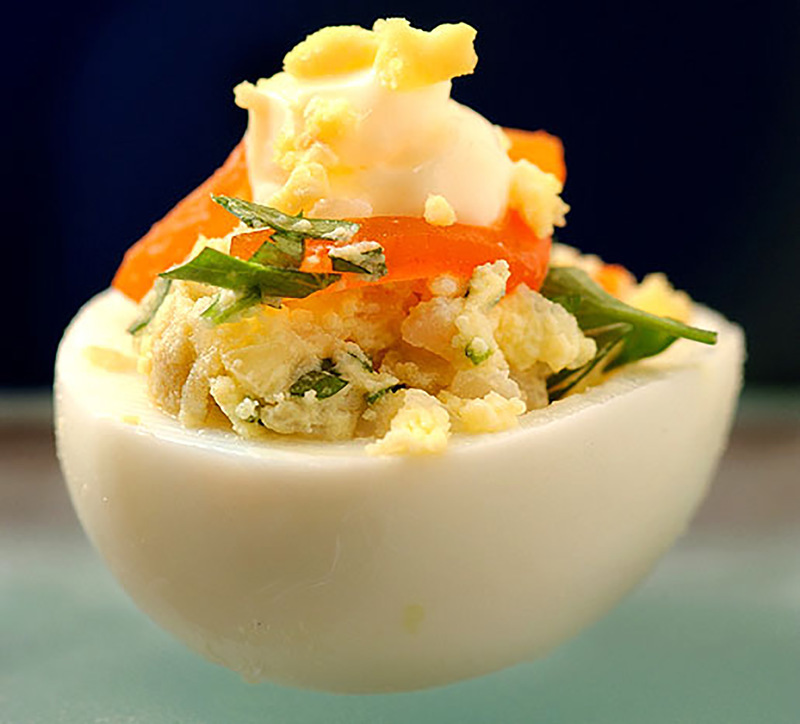 This recipe for shrimp cocktail deviled eggs features two retro party foods in one bite. The shrimp gets steamed and left whole — with its tail on — for easy eating. The cocktail sauce, a mixture of ketchup and horseradish, is combined with the mayonnaise and yolk mixture. Party guests may also appreciate it if you splash a few dashes of hot sauce, or some fresh lemon juice, on the shrimp themselves before adding them to the egg halves. Salt to taste to round out the flavor and sprinkle in paprika for color. This piquant version of the deviled egg features finely diced jalapeño and Spanish chorizo, which is dried, unlike its Mexican counterpart. 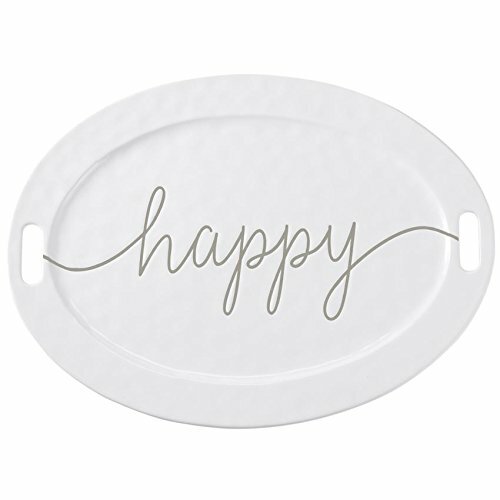 Both components supply a spicy kick to the eggs, while the creamy mayonnaise offers relief for the palate. Add onion powder and paprika to give everything a dash of complexity.